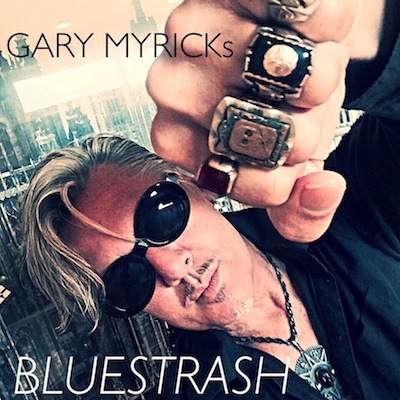 GARY MYRICKs BLUESTRASH is Texas-blues in its purest form - dirty, electric, and dangerous. 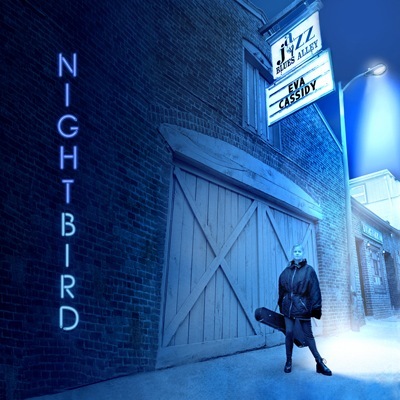 The trio, based in Los Angeles, California, is fronted by Texas guitar master Gary Myrick (Gary Myrick and the Figures, Havana 3AM - with members of the Clash and John Waite’s band). BLUESTRASH mixes twanging-Texas-blues, urban and rockabilly jumping shuffles, and soulful lapsteel-laced melodies.